Showers are one of those rare moments in the day where you can really spoil yourself. Whether you take it at night to relax before bed or in the morning to wake up before work, a shower can be the perfect moment to take a little extra time for yourself. Taking it to the next level often involves artificially scented soaps and hair products, but there are natural ways to improve your shower routine. 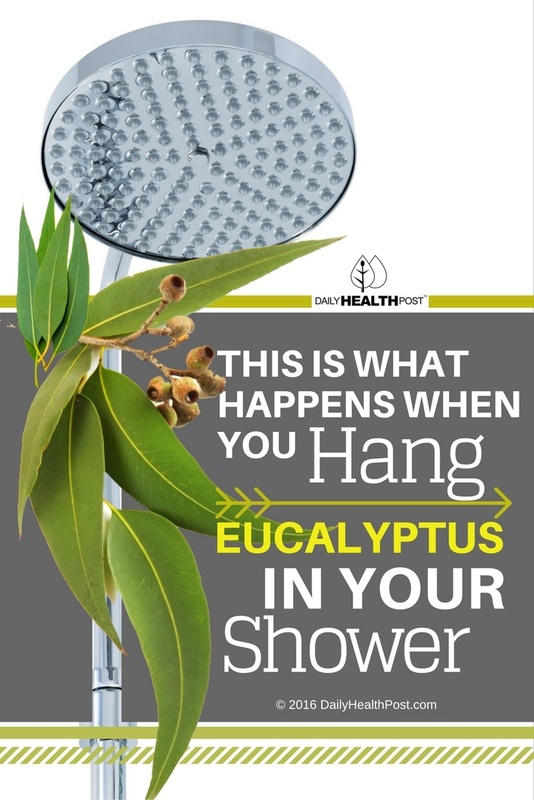 One simple and yet very effective trick is to hang eucalyptus from your shower head. Eucalyptus is a tree native to Australia that has been used in aboriginal medicine for millennia. Eucalyptus has a strong scent that quickly clears your airways and chases away mental fog. Its leaves are quite hardy, so it’s perfect to use in the shower, just as long as it doesn’t get too wet. Eucalyptus essential oil is steam-extracted so keeping a few branches in a steamy shower activates the plant’s beneficial properties. It’s especially helpful when used to treat the respiratory symptoms of the cold and flu. 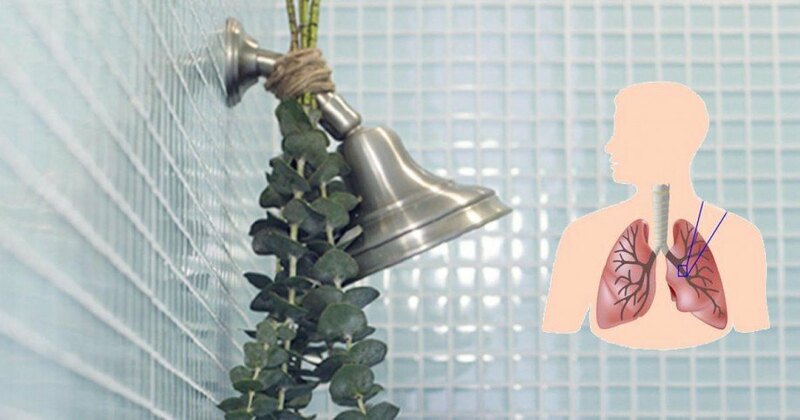 This easy trick will get you excited to get in the shower and get clean! Buy eucalyptus. Fresh Eucalyptus can be found in most flower shops, health food stores, and craft stores. Tie together the ends of two or three branches using twine or cotton string. Use another piece of twine to secure the bunch on your showerhead, hanging it downwards and as close to the wall as you can. The leaves can tolerate some water, but they’ll quickly get moldy if they’re constantly soaked. Turn your tap to hot and hop in! Replace the eucalyptus every week. Add a few drops of eucalyptus oil to your homemade deodorant, toothpaste, or soap. When in doubt, make a eucalyptus-scented shower tablet and pop it in before showering. Combine baking soda with 1 cup of water in a large mixing bowl until it has a glue-like texture. Grate the peel of your lemon and add it in. Stir to combine. Pack the mixture into your molds, pressing down firmly to make sure they don’t crumble when you pop them out. If you want to add decorative leave or petals, place them at the bottom of your mold before filling it up. Add 5-10 drops of each oil to each tablet, depending on its size and your preference. Let them sit in a cool dry place until completely dry (5-7 days). Pro tip: You can speed along the process by baking them at 350°F for 15 minutes. Just make sure to do this before adding the essential oil (as it will cook up and lose most of its scent) and to pack your tablets in an oven-safe mold. Pop the tablets out of the mold and store them in a glass jar in your bathroom. To use, place a shower tablet on the floor of your shower (away from the drain) and enjoy!